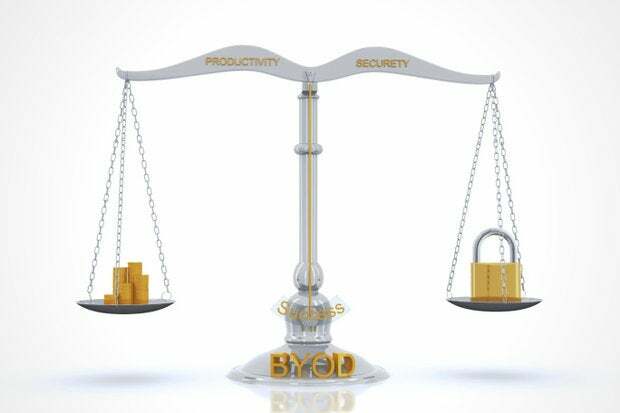 Is BYOD coming to a crossroads? Workers don’t want to be tied to a cubicle and demand the freedom that comes with mobility. However, BYOD has come under fire due to privacy concerns, security measures that ruin the user experience, hidden costs and other unforeseen issues. "The law is not yet mature enough through establishment of precedence in many scenarios, such as the discoverability of data on an employee’s personal device," Waran says. "This may well be the proverbial tail that wags the mobility dog."